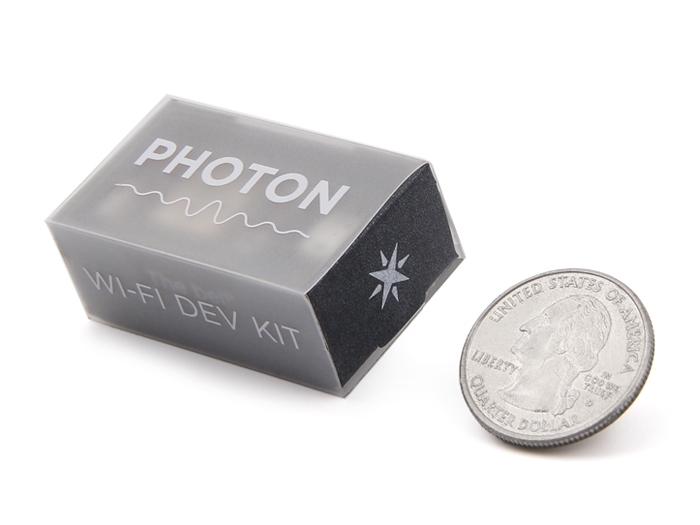 Particle’s Photon, is a tiny Wi-Fi development kit for creating connected projects and products for the Internet of Things (IoT). 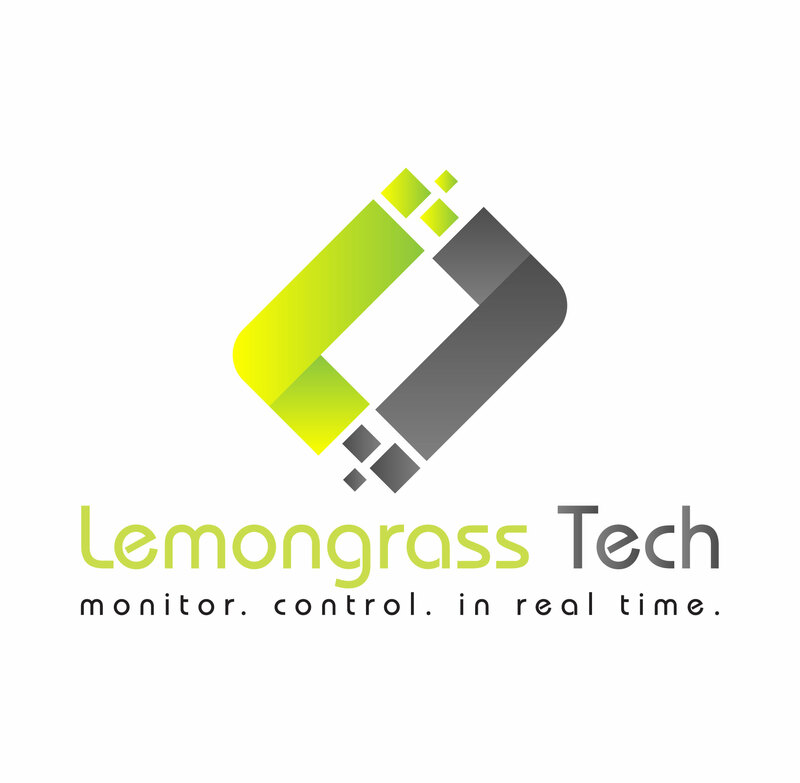 It is easy to use, powerful and connected to the cloud. 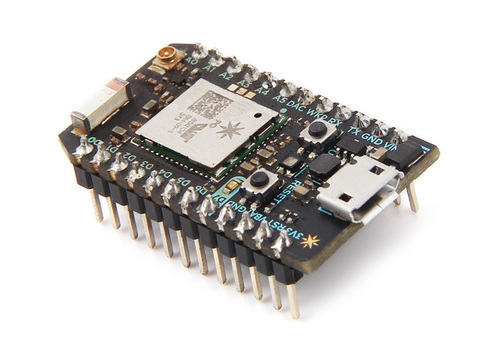 Particle combines a powerful ARM Cortex M3 microcontroller with a Broadcom Wi-Fi chip in a tiny thumbnail-size module called the P0 (P-Zero). To get you started quickly, Particle adds a rock solid 3.3VDC SMPS power supply, RF and user interface components to the P0 on a small single-sided PCB called Photon. 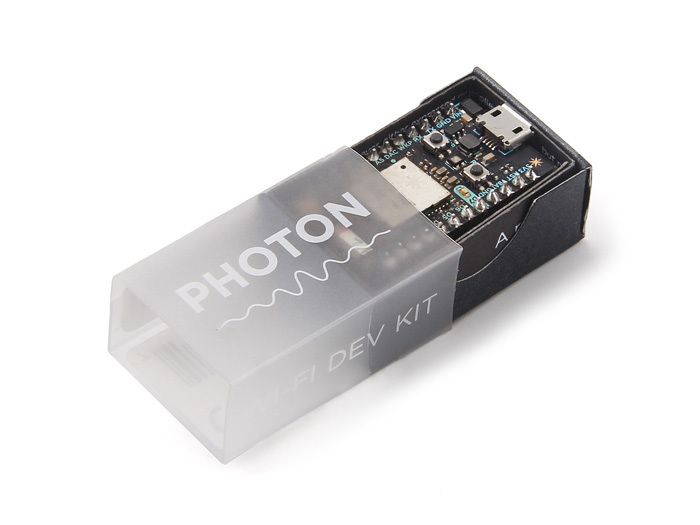 The design is open source, so when you are ready to integrate the Photon into your product, you can. The tools that make up the Photon’s ecosystem (and come along with the board) are designed to let you build and create whether you are an embedded engineer, web developer, Arduino enthusiast or IoT entrepreneur.